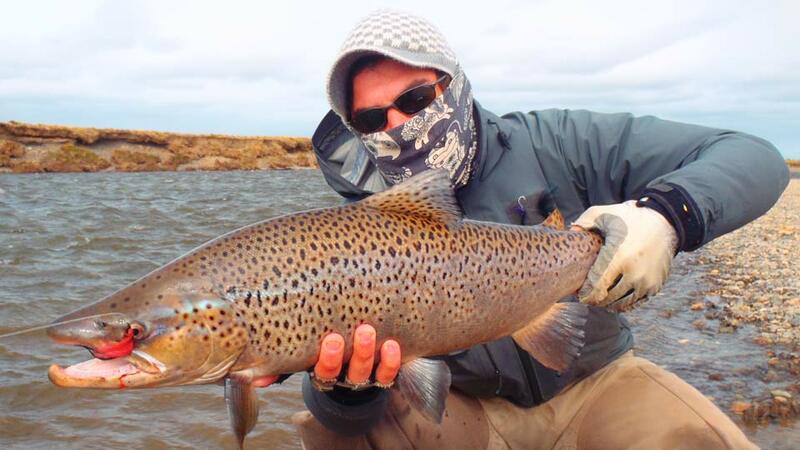 The Río Grande is undoubtedly the finest sea-run brown fishery in the world. Aurelia Lodge and the adjacent estancia are owned by the same owner. 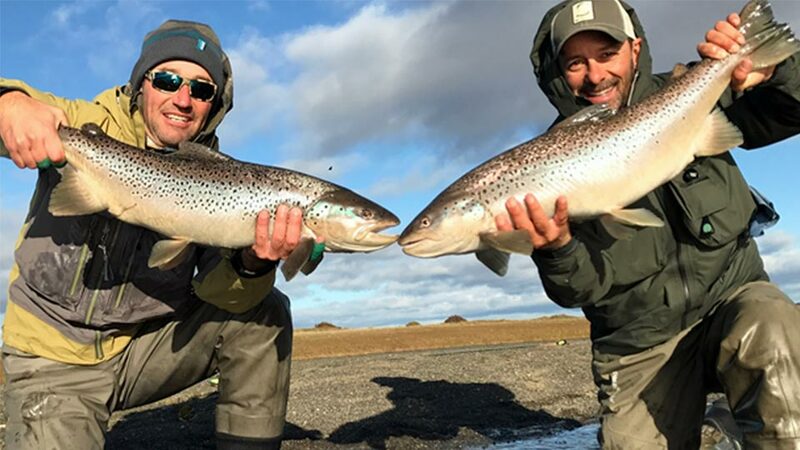 Combined, the properties cover 36,000 acres of sheep farming land, and they are the only operators licensed by the Tierra del Fuego government to fish this stretch of the Río Grande. 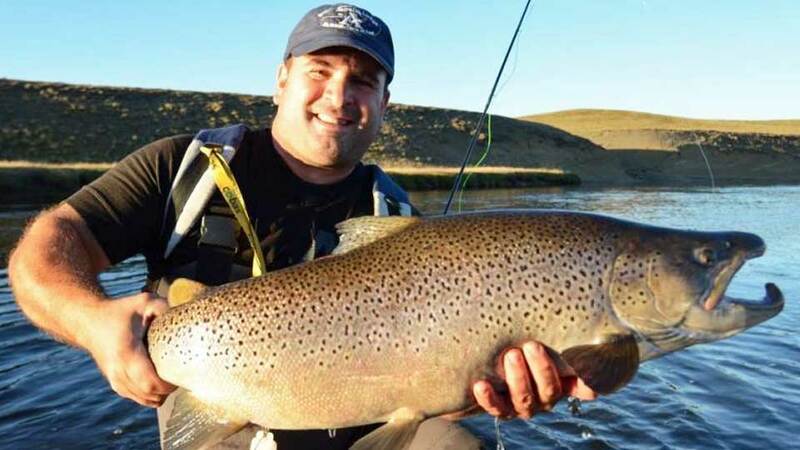 The Río Grande is the finest sea-run brown fishery in the world. With only six lodges on the entire length of the river, Aurelia Lodge is proud to be the only lodge with access to both sides of the river and fewer rods per mile than any of the other lodges. This combination ensures the most secluded experience an angler can have on the Río Grande. The owner owns both Aurelia Lodge and the adjacent Estancia. The properties combined cover 36,000 acres of sheep farming land. 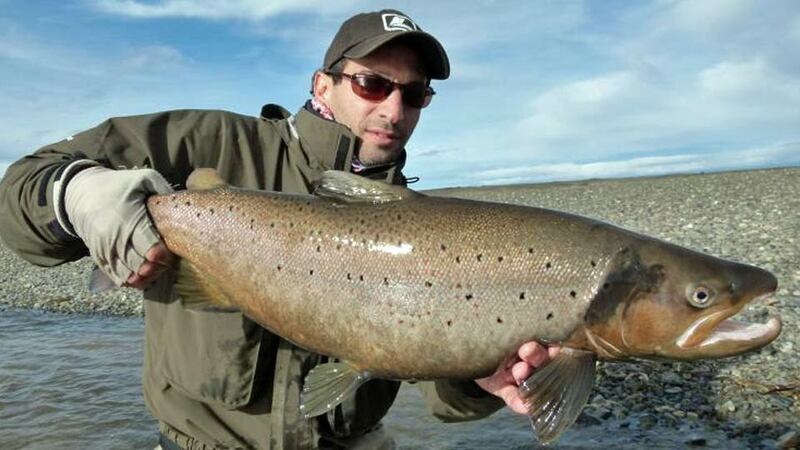 They are the only operators licensed by the Tierra del Fuego government to fish this stretch of the Río Grande. 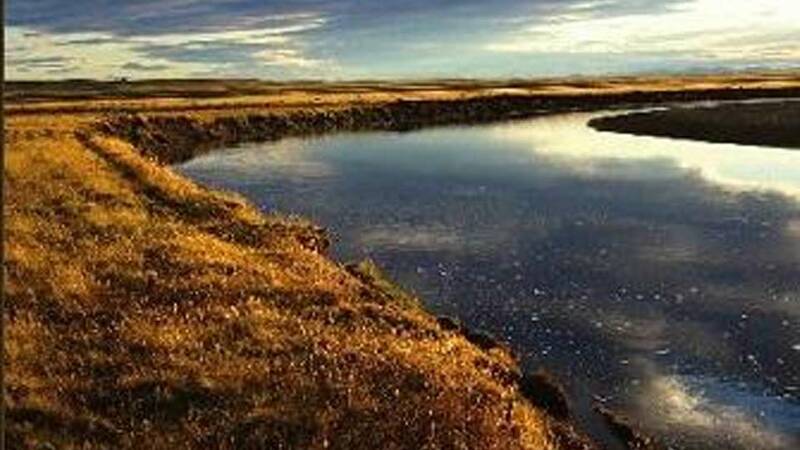 The properties include over eight miles on the Río Grande plus 15 miles of the river on its principal tributary, the Río Menéndez. Every year, anglers land many fish in the six to 28-pound range on the Lodge’s sections of these rivers. Under normal conditions, average daily catches per rod are between three to four fish in the nine to 15-pound weight range, plus some trophy fish weighing as much as 30 pounds. 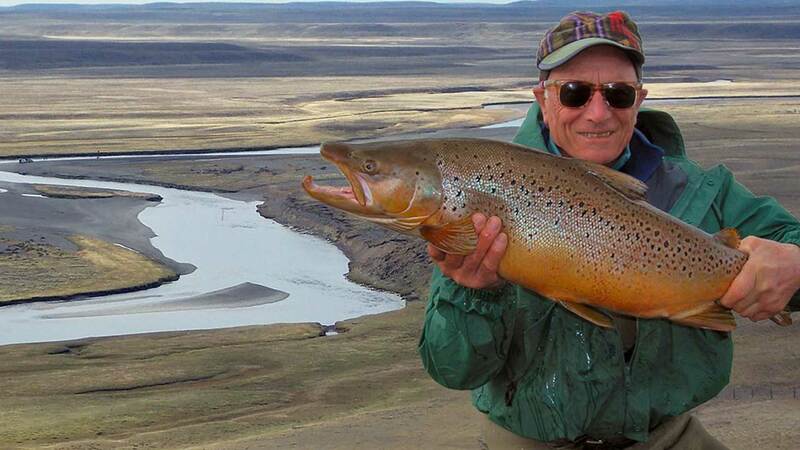 Lodge Season: The fishing season runs from mid-January to the end of April. Peak season is February and March. Group size: The number of rods, however, may not exceed six licensed anglers per week. 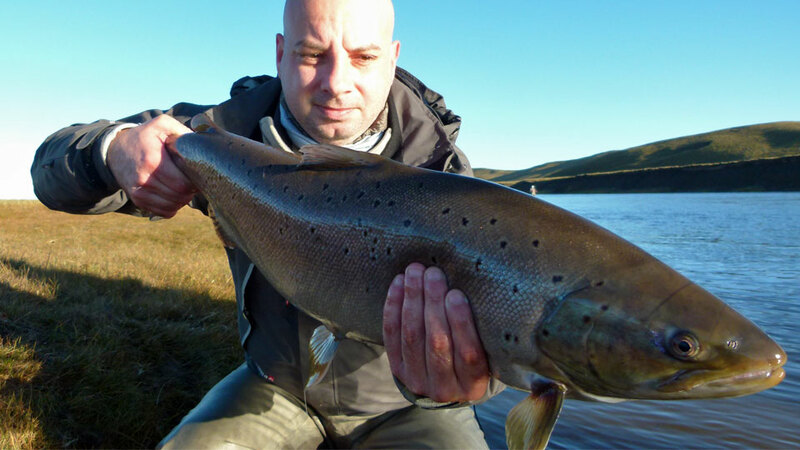 However, there are prime weeks in which the Lodge only hosts a maximum of four anglers. Guides: Experienced, local, English-speaking guides. Two anglers per guide. You'll have the same guide each day. Equipment: Fishing tackle and equipment are not included in the package. The Lodge does have a complete fly shop. A detailed list of what to bring is included in our confirmation packet. Transportation to river: Modern 4WD trucks that are equipped with VHF radios and exterior rod holders. You can drive right up to a majority of the pools so very little walking is required. Typical Fishing Day: After breakfast, you’ll travel to the river, about a 10 to 20-minute drive. 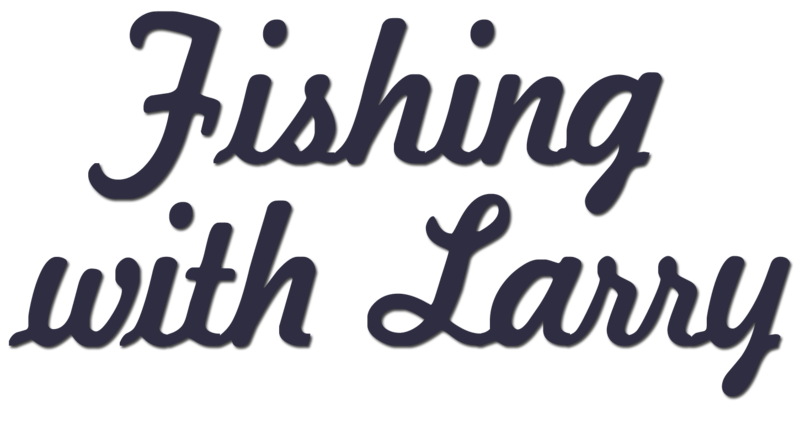 The fishing day is divided into two 4-hour fishing sessions, to take advantage of the most productive, low-light periods of the day. At about noon, you'll stop at their riverside cabin for an outstanding lunch afterward, you'll take the traditional siesta in a double-occupancy room at the cabin. You’ll return to fishing at 5:00 p.m. and fish until dark, about 8:00. You’ll want to bring a high-quality headlamp. 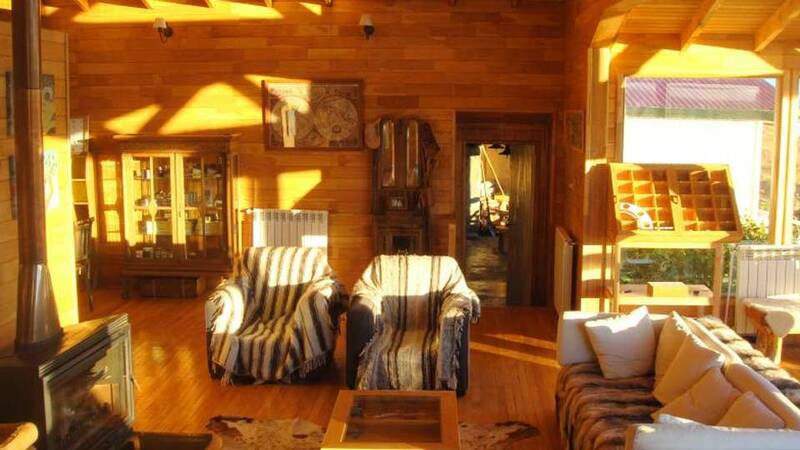 You'll return to the lodge and freshen up before dinner which is served at 9:00 - a late dinner is typical for Argentina. Aurelia Lodge has been newly renovated and features spacious bedrooms with private baths. There are several casual sitting areas and a spacious lounge with a pool table and fly-tying area. There is a heated drying room for waders and raingear. 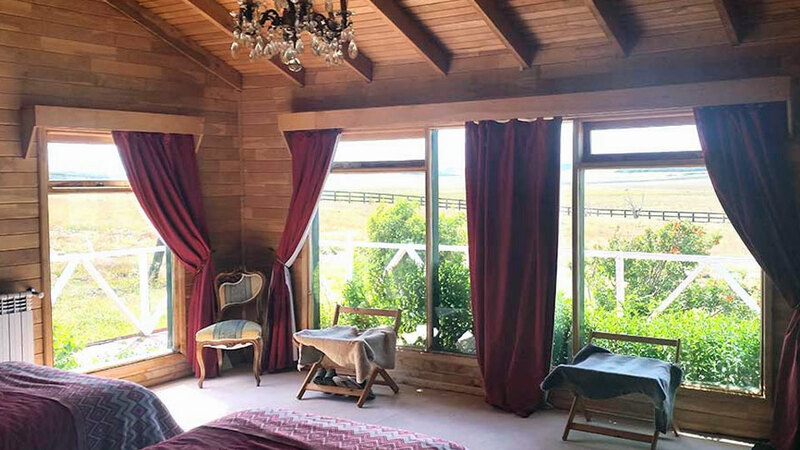 The Lodge comfortably accommodates up to 12 guests in five double-rooms, one of which is a very large suite that is ideal for families of up to four people. 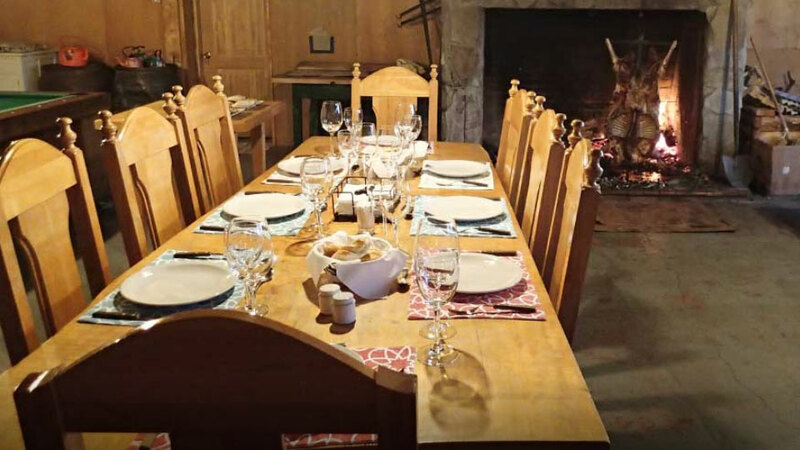 Meals: A traditional asado (barbeque) will be held at least once during your stay, and you can sample different cuts of meat and wonderful local salads. 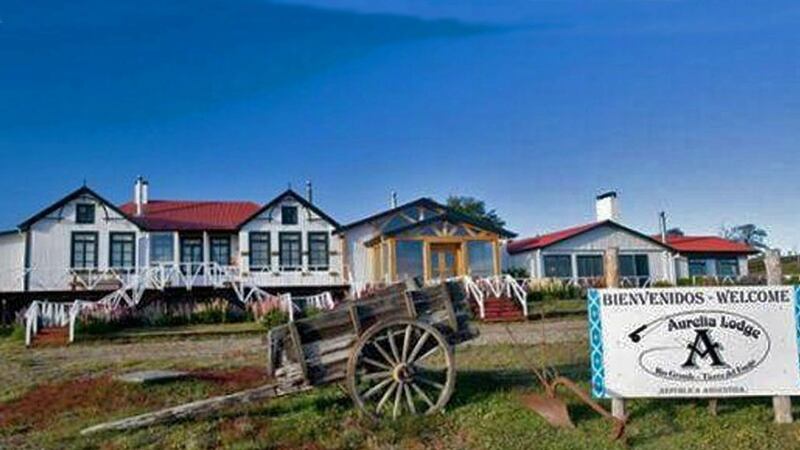 All soft drinks, beer, bottled water, and famous Argentine wines with meals are included. 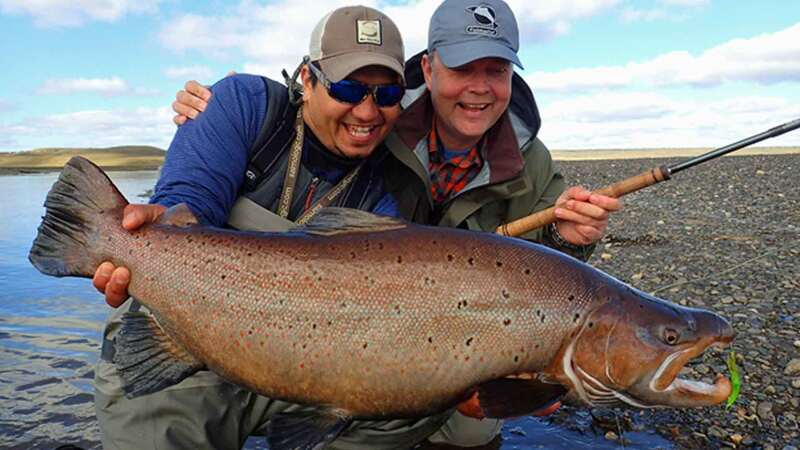 Roundtrip ground transfer from Río Grande airport to the Lodge, accommodations at the Lodge, all meals (with a fine selection of wine, beer, liquor, and cocktails before meals), Wi-Fi, ground transfers to fishing areas, fishing license, and guided fishing. Airfare, Buenos Aires hotels, Buenos Aires transfers, fishing equipment, personal equipment, laundry service, gratuities for staff and guides (cash only), and anything not mentioned under inclusions. Argentina requires a valid passport with at least six months beyond extended stay. As of 2016, the Argentine Government has suspended the collection of the $160.00 reciprocity fee from U.S. passport holders who visit the country for less than 90 days for tourist or business purposes.